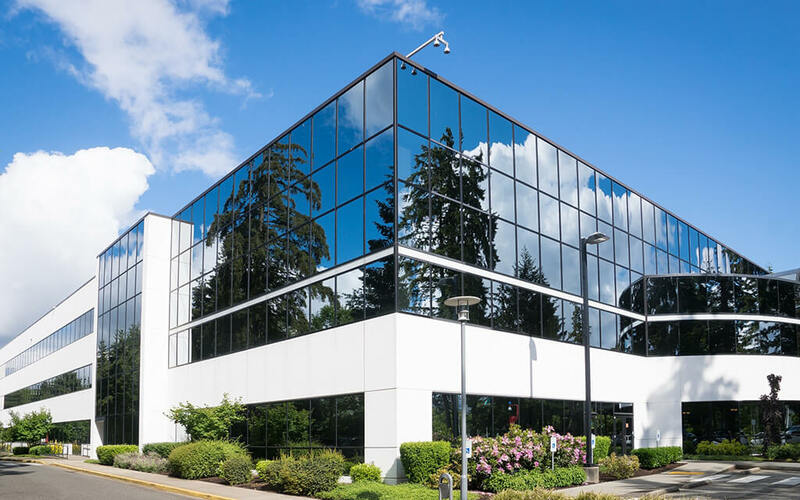 The qualites that separate Mastercare from other commercial cleaning companies are our vast knowledge and experience, our customised commercial office cleaning solutions, and our environmental credentials. Find out why high-profile government organisations, financial companies and other household names choose Mastercare for their property services needs. 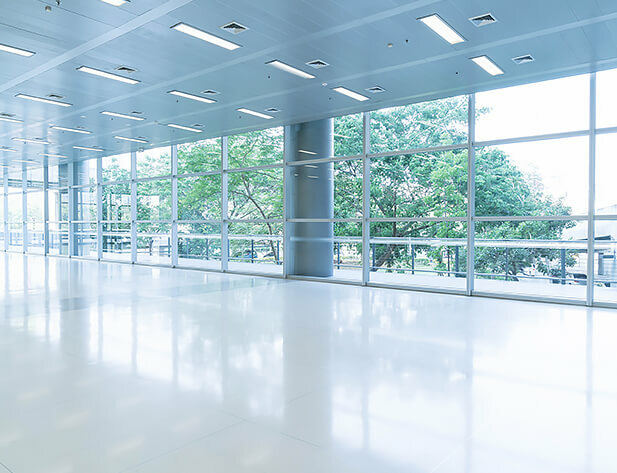 We have more than 30 years’ experience in property maintenance across a diverse range of industries, such as mining, commercial, industrial, government, health, aged care and retail. Our expertise allows us to offer a wide range of services to clients around Australia. In order to provide a high level of commercial cleaning services across all our Mastercare outlets and franchises, our staff participate in an induction program and ongoing training throughout their career at Mastercare. Our staff undergo thorough security clearances and are asked to sign confidentiality agreements. We also check all statutory requirements, such as ensuring employees are cleared by the Department of Immigration and legally allowed to work in Australia. 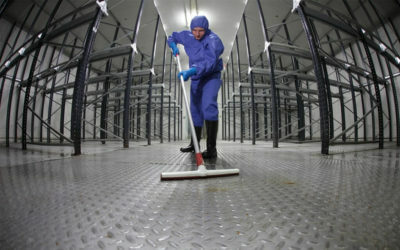 Mastercare is one of the best commercial cleaning companies in Australia. Contact us to find out more about our great customer service, reliable cleaning systems and commitment to quality property management solutions.